In London it has just turned midnight on 20 November 2017. We last saw each other at an airport 6 years ago today. I, of course, don’t expect you to remember – how could I as you were still a toddler. The date, however, shall remain with me, as your loving father, forever. A child whose parents reside in different States shall have the right to maintain on a regular basis, save in exceptional circumstances personal relations and direct contacts with both parents. Article 10, sub section 2. Article 11, sub section 1. These are but two provisions that can be said to relate to us but, as our experience has shown these 6 years, the reality that meets these words is very different. Earlier this year also saw the passing, on 12 May 2017, of exactly 2,000 days from when I last saw you. As I did last year, I will leave work early later today to visit the spot at the airport where I last saw you at the time when I last saw you. Also today, as it’s your 9th birthday in 8 days’ time, I will go to the Post Office to send you your birthday package. I will post here again on your birthday, as I always do, and also later today with a more general update about the blog. I hope and pray that in a year’s time this will all have changed. For now, though, please remember that there is not a moment when I am not thinking about you, my beloved and now not so little boy. May God bless, protect and watch over you this day and all days. This is just a short note to wish you a very happy Easter in Japan; I sent you some items (below) on Tuesday 4 April so I hope that you have them by now. These included a commemorative coin marking the Queen’s Sapphire Jubilee, about which I posted here earlier in the year. 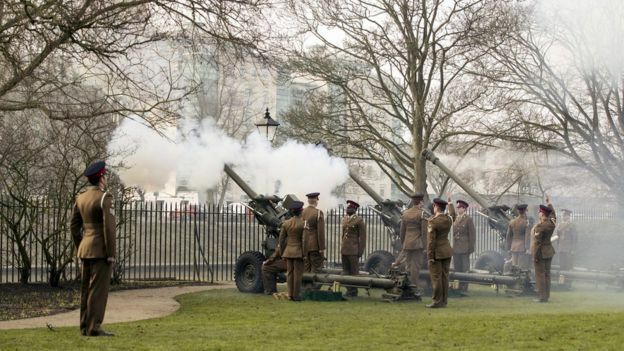 A 41-gun salute has been fired in London’s Green Park to mark the Queen’s 65 years on the throne. The Queen has become the first British monarch to reach a sapphire jubilee, after becoming the UK’s longest-reigning monarch in 2015, aged 89. 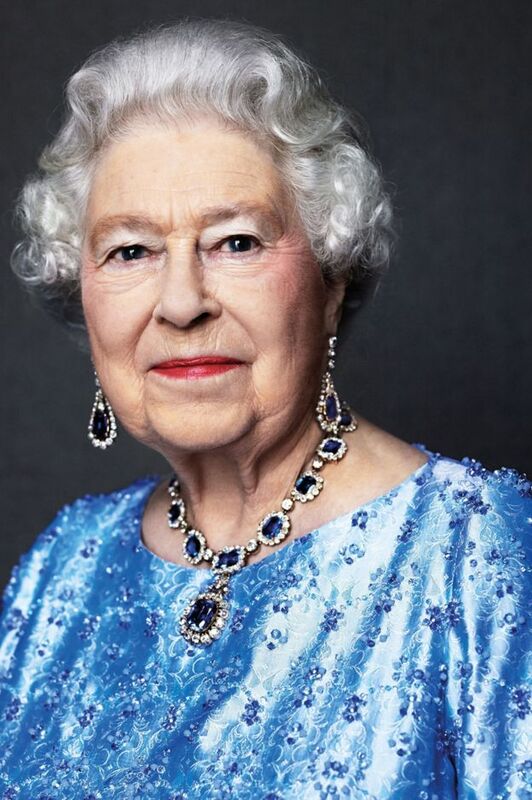 The portrait was among a series taken by Bailey in 2014, with one released for the Queen’s 88th birthday that year. 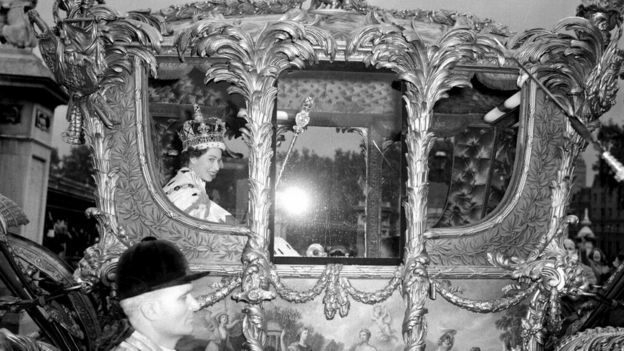 It is tradition for the Queen to spend the Accession Day – as the anniversary of the day she became monarch is officially known – in private at her Sandringham Estate, in Norfolk, and return to Buckingham Palace a few days later. King Sobhuza II of Swaziland reigned for 82 years – the longest verifiable reign of any monarch in recorded history. He led Swaziland through independence until his death in 1982. King Louis XIV of France reigned for 72 years before his death in 1715. He became king, aged four, after his father’s death. Prime Minister Theresa May offered her congratulations, hailing the Queen as “truly an inspiration to all of us”. She is Britain’s longest reigning monarch, having overtaken her great great grandmother, Victoria, in 2015. Today, after 23,742 days on the throne, it’s the start of the first sapphire jubilee in British history. 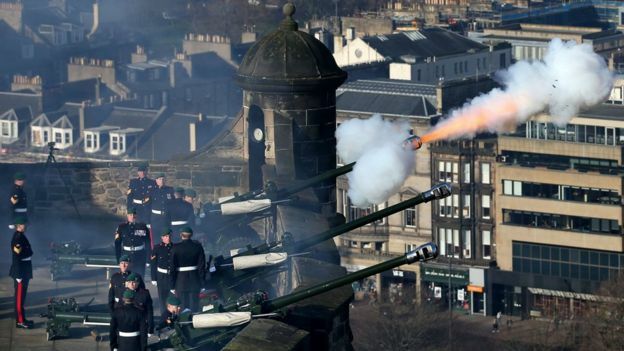 For the Queen, it’s a moment for contemplation rather than celebration – as it is also the anniversary of her father’s death. In the coming months and years, she will, inevitably, do less and other royals will take on more – most notably Prince William, once he finishes his job as an air ambulance pilot in the summer. 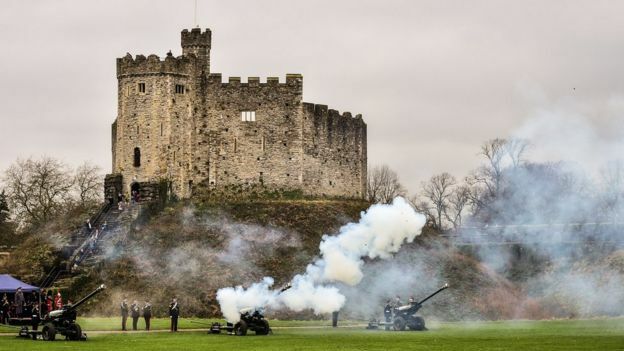 A 41-gun salute was fired by the King’s Troop Royal Horse Artillery in Green Park at midday and a 62-gun salute by the Honourable Artillery Company was fired at the Tower of London at 13:00 GMT.